I couldn’t believe the look of joy on my partner’s face when he bought the remastered version of Crash Bandicoot. It was like Christmas had come early. “This reminds me of my childhood. It’s so good,” he said. 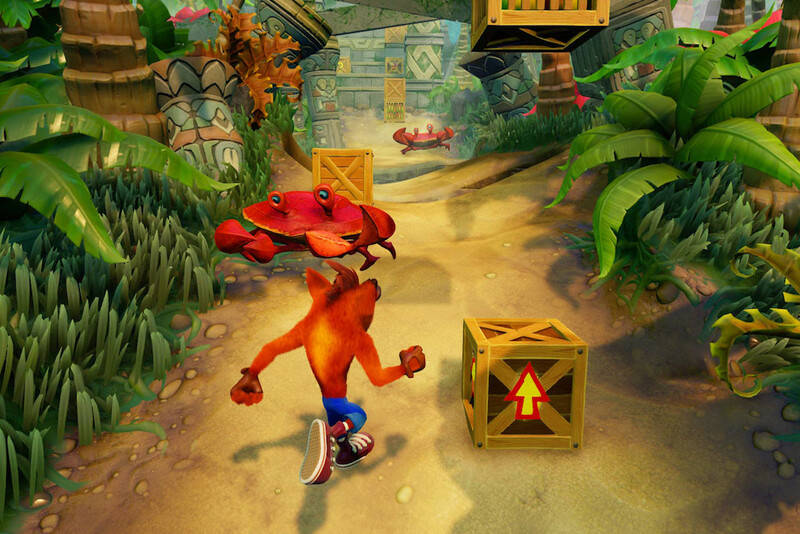 The gameplay of Crash is simple, but the way he brightened when he collected all the wumpas and progressed through each level showed me there’s a power in retro games. In 1950, Bertie the Brain was built by Josef Kates for the Canadian National Exhibition. It was a simple digital version of tic-tac-toe against an AI and at the time, it was hot fire. It was shortly dismantled because Kates didn’t have time to work on it further and in all fairness, they considered gaming a novelty. The same goes for Spacewar! in 1962, a two-player space combat game that was popular among programmers and computer technicians. Since then, we’ve seen many incarnations of space combat games from Wing Commander to Star Wars: TIE Fighter and Platypus. The 70s and 80s were when arcade games became more than an underground hobby, thanks to Atari’s Pong — the first video game to have massive commercial success. It paved the way for the video game industry, spurring the creations of Pac-Man, Street Fighter 2 and Space Invaders. 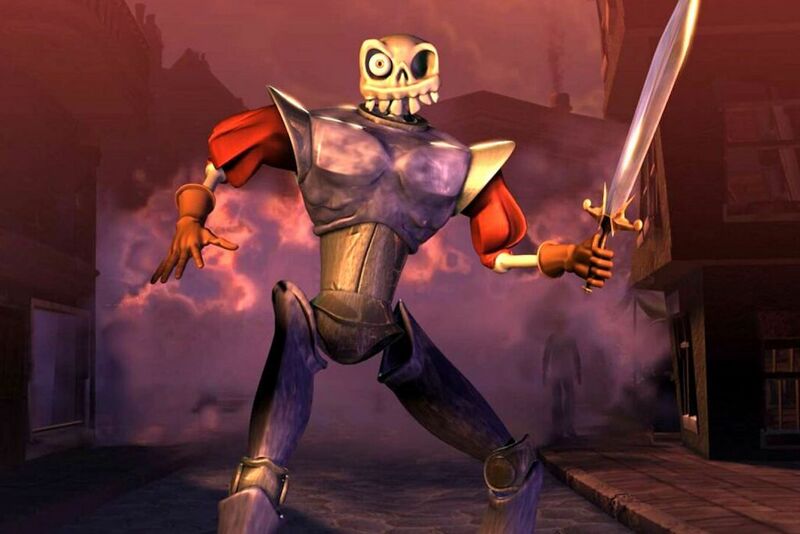 This carried over into the 90s with Nintendo, Sega and Playstation releasing the games we all know and love such as MediEvil and Sonic the Hedgehog. This was peak retro gaming. The 2000s were the playground for plot and character-driven games with Dark Souls, Halo, Dragon Age: Origins, Elder Scrolls, Dota 2, and League of Legends. Many of these were released or eventually designed in high definition, but there was still demand for retro. Emulators to play your favourite Pokemon game only found on Gameboy, Game Cubes and PlayStations were developed for those searching for a channel to continue playing their favourite games from childhood. Going back to Atari’s Pong, as if we couldn’t love retro games even more, it was revamped as a modern coffee table in a 2018 Kickstarter. Talk about raising the dead. 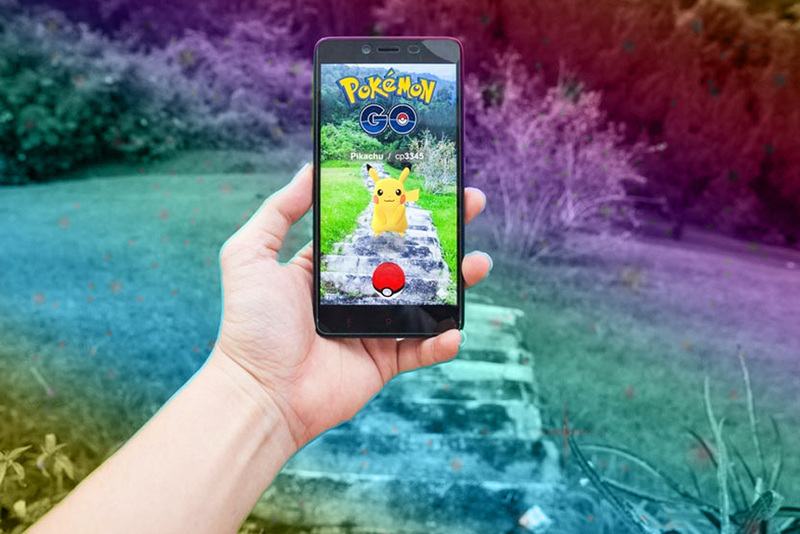 Any doubt for the re-rise of retro games was put to rest in 2016 when Nintendo, the company that spearheaded many of our all-time favourite games in the 90s, launched worldwide success Pokemon Go. Later that year Ninty announced the re-release of the Nintendo NES in a mini format, jam-packed with 30 pre-installed games. Nintendo brought back retro games because we would buy them. But Why Do We Go Back To These Games? Nostalgia is literally a feeling of pleasure, “and also slight sadness when you think about things that happened in the past”. While we experience joy at reliving the past, we’re also caught in a moment of sadness when we realise we’re no longer living in that time. Because of this, nostalgia plays a huge role in the re-rise of retro games. Similar to why people are interested in vintage cars or clothes, we associate them with a simpler time. As we live, we transform. It’s normal for change to occur from emotional growth to physical developments in society. You’re not the same person you were when you were ten, twenty or thirty. Despite inevitable change, we long for stability. Often, we’re terrified of change because of what often accompanies it: stress, anger, learning curves, new skill sets. This is where nostalgia comes in: the bittersweet longing for the past, for what used to be. Sometimes what stabilises us are good memories, and for most of us, these memories are playing video games as kids. At 22, nostalgia is an experience I’ve only tapped in to over the last couple of years. But I know when we revisit these games, or play games with similar art and gameplay, we’re transported back to a time when we didn’t have adult responsibilities and when all that mattered was getting the highest score in Mario Party or defeating the Elite Four in Pokemon Ruby. It makes sense why we’ve been seeing many incarnations of our favourite games. It’s like when your favourite author announces a spin-off to a book series you hold dear. Stardew Valley pays homage to Nintendo’s Harvest Moon but implements the gameplay that developer ConcernedApe wanted to have. The metroidvania genre is quite literally a combination of Nintendo’s Metroid (1986) and Konami’s Castlevania (1986), spurring on the development of highly successful roguelikes and side scrolling platformers such as Hollow Knight, Ori and the Blind Forest, Dead Cells, and Chasm. Breath of the Wild and Super Mario Odyssey in 2017 saw the return of much-loved favourites; meanwhile, when Nintendo announced Smash Ultimate for 2018, you could practically hear us screaming with joy. 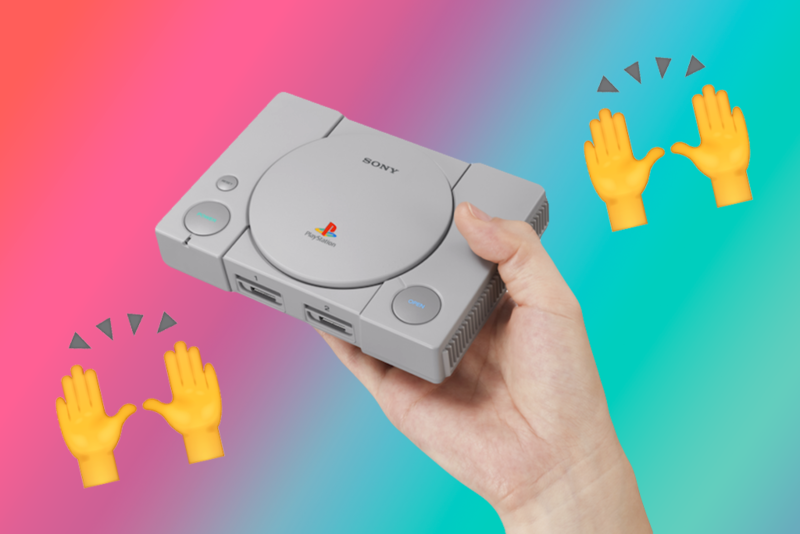 What’s The Future Of Retro Games? There is still a market for retro games and inspired creations, but I guess if we want to keep vintage alive, the kids will have to make do with the remastered versions. Sofia Casanova is a Sydney-based writer, editor and blogger with an enthusiasm for books, games and dark chocolate. You can tweet her at @sofiaecasanova.